Virgin Trains, which operates Macclesfield’s main Manchester to London links, could disappear from UK rail schedules owing to the operator’s bid partner, Stagecoach, being barred from three franchise bids. The two partners, and French rail group SNCF, had submitted a joint bid to renew the West Coast franchise starting next year. Stagecoach had also lodged bids for the East Midlands and South Eastern franchises, which have also been rejected. 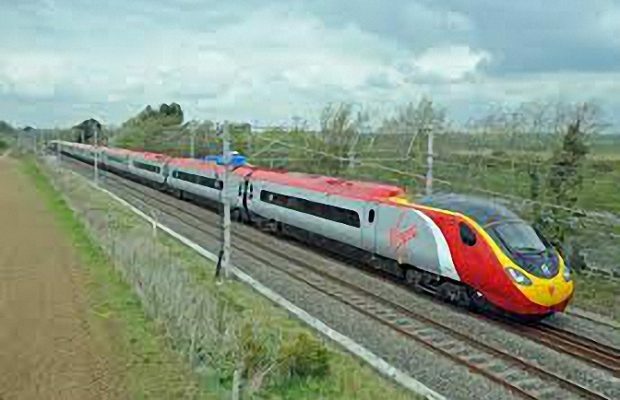 It had bid independently for the East Midlands franchise, intended to partner with Alstom for the South Eastern operations, and was jointly bidding for the West Coast Partnership with Virgin and SNCF. Virgin founder, Sir Richard Branson, said he was devastated by the development. The blog continues: “We’re baffled why the DfT did not tell us that we would be disqualified or even discuss the issue – they have known about this qualification in our bid on pensions for months. Next Story → Target bad driving – not just phone use!